Honeycomb is as natural a product as you can get. 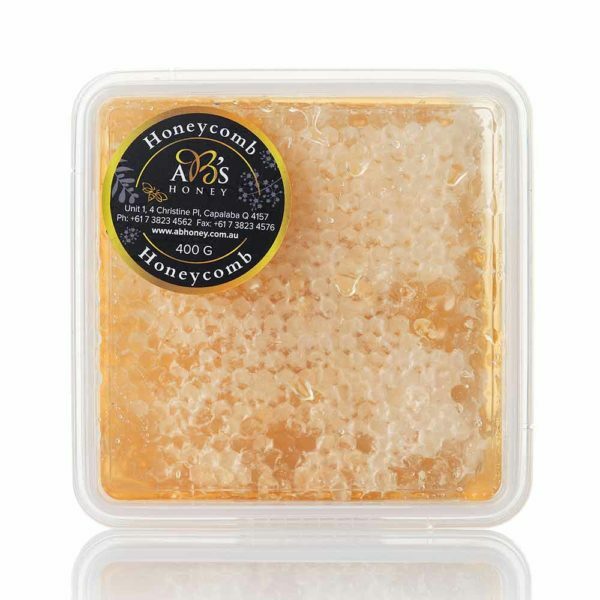 AB’s raw honeycomb comes to you straight from Australian beekeepers with the delicious raw golden honey captured in wax cells just waiting to be spread across your toast or serve with a platter of your favourite cheeses (organic, handmade, gourmet, whatever strikes your fancy). When you buy honeycomb from Simply Honey prepare yourself for a particularly delectable treat of a product created by nature, pure, unprocessed raw honeycomb. Finding real fresh honeycomb for sale in Australia is quite difficult and we are pleased to be able to provide raw honeycomb for sale through this online store. One reason it is hard to find raw honeycomb for sale is that it is not the easiest product to package. Thus if you find a small amount of leakage when receiving your delivery of raw honeycomb we apologise and assure you that your fresh honeycomb will still be delicious and safe to eat. 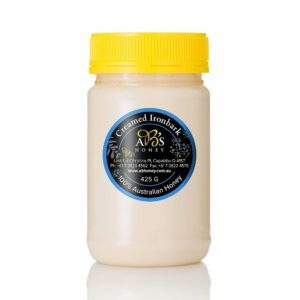 Here at our online honey shop of course, you can buy honeycomb online at any time and it will be delivered straight to your door…. We also sell all our delicious treats at the markets including pollen, wax and fresh raw honeycomb. Our raw honeycomb is for sale in either a 150gm or 400gm container. There is better value in the larger container and of course also a larger fresh honeycomb feast to be had! Simply Honey sells only the the quality pure honey produced by renowned Australian beekeepers and honey packers AB's Honey. AB's Honey comes from forests of Eucalyptus trees in New South Wales and Queensland. The bees also gather from other types of Australian native trees and shrubs in this region. With minimal processing this combination of native flora is what gives AB's Honey a flavour all of its own. AB’s Honey is an Australian Honey Brand that is synonymous with quality and AB's Honey is simply the best pure raw honey in Australia. Try it and see!